It comes out November 5th!! Ooh nice! Yay for a short wait! A friend of mine gave me an ARC of this! So AMAZING! 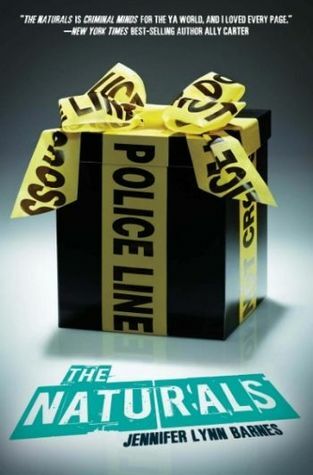 I read a review of this (from Kezia at Chapteriosity, I believe) and ever since The Naturals have been on my radar too. I think the synopsis sounds interesting, and I am always up for a mystery!